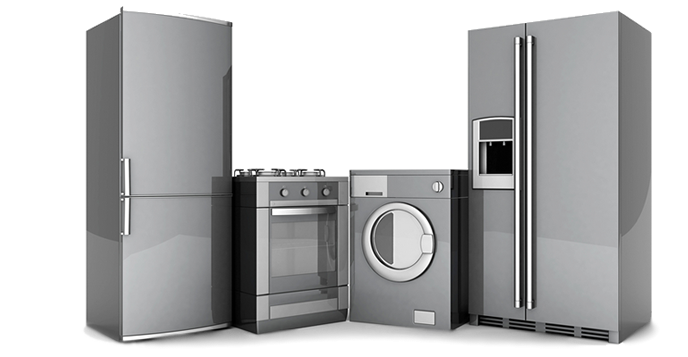 Providing Appliance Sales & Repair to Dublin, Meath, Kildare, Wicklow. ​Allied Appliances Repair and Sales. We are honest and transparent in our pricing and dealing with customers that is why we have fixed price diagnostic and labour and should any parts be needed we provide a quote prior to doing the work. Domestic appliances have become a necessity in our busy lives and we are now more than ever so reliant on them. 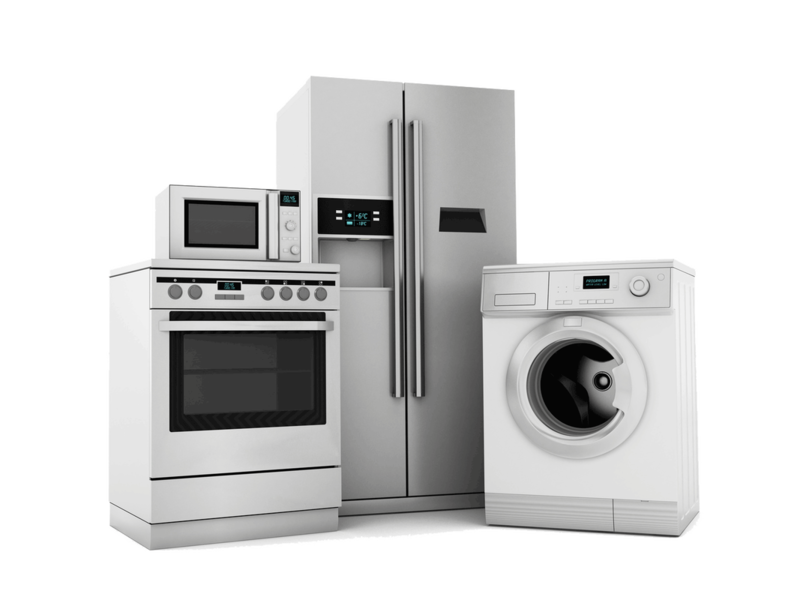 At Allied Appliance Repair we understand the importance of working kitchen appliances therefore we are 100% committed to provide the best domestic appliance sales and repairs in Dublin. ​Don’t let a faulty appliance put you over budget. With our competitive rates, you can be sure to be getting top-of-the-line repairs at a price you can afford. Parts fitted carry 6 months guarantee on both, parts and labour for your complete peace of mind. In addition to your appliance repair, we perform a complete appliance safety checks so you know it is safe for you and your family to use it. ​We have over 25 years experience in the business and are extremely proud of the high standard and expertise of our service engineers who are skilled, equipped and have diverse experience to complete any appliance repair job. So whatever the problem with your appliance simply call us now on 01-4546291 or 087-6181818 to book your expert engineer. With No call out charge on repaired appliances, No delivery charge and Free estimates. Come visit our showroom at 24 Crumlin Road, Dublin 12.